Distributor supply volume lash extension with private label to Canada and UK.Russian Volume lash extensions are fine lashes which are applied to each natural lash. 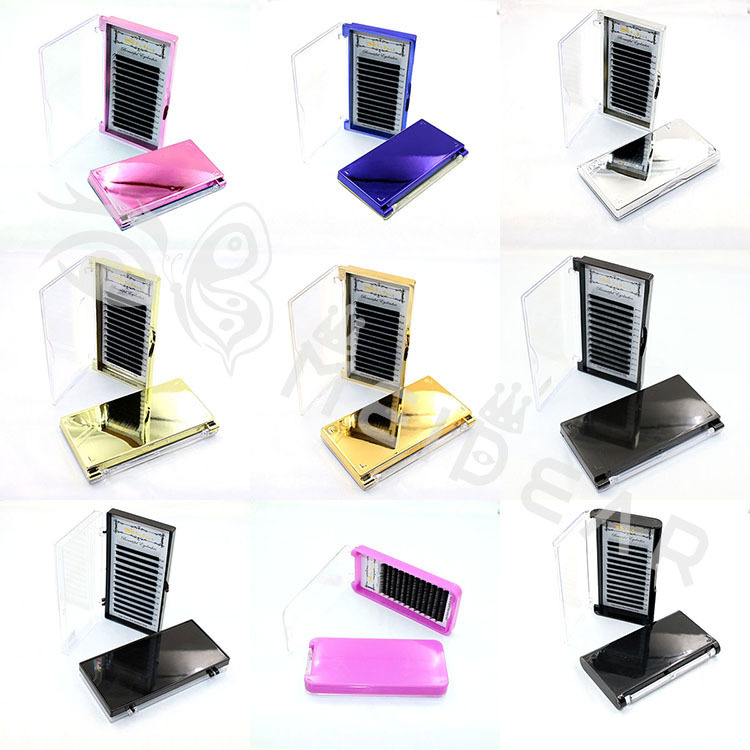 The volume fans are same, lighter and softer. 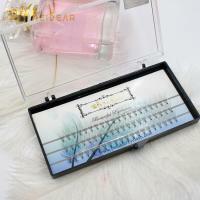 They are made into delicate fans and applied to each natural lash. Each fan is handcrafted by technical skill and experienced technician. 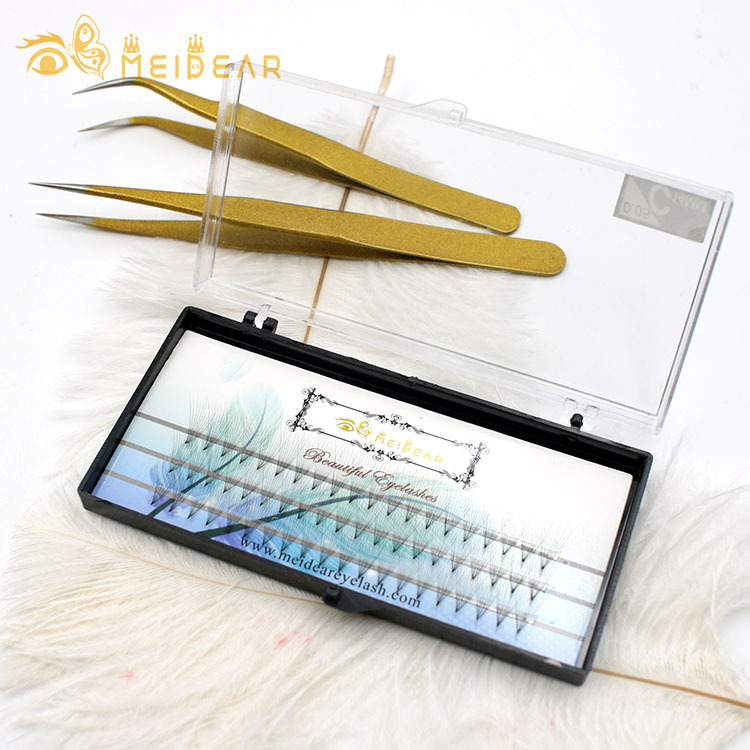 Our Volume lash extensions are provide a fullness&darkness to the eye area,and enhance curl≤ngth.Our prefan volume lash extension is very hot in the market,we have more and more customers from all over the world,USA, Canada, UK, AU etc...We can also do private label for our customers. 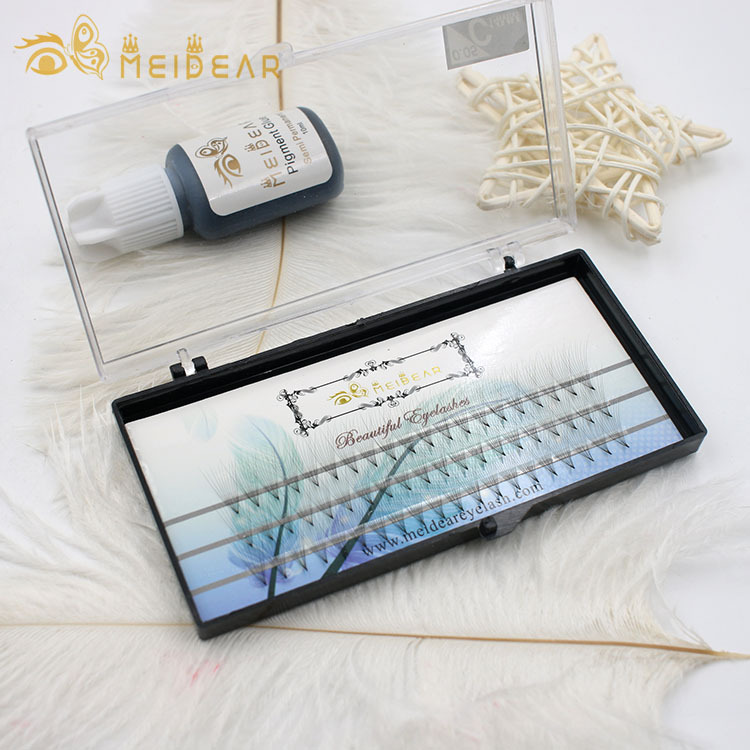 We are pride to supply the highest quality Premade Volume lashes to our customers in all the world.We supply lots of lashes, that means a fuller,longer lasting look. The volume lash extension curl,thickness ,length and material can be very suitable for you. 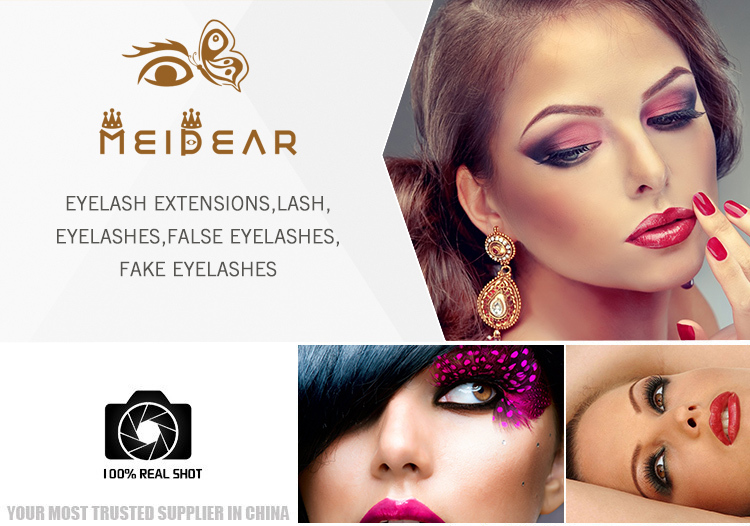 We customized prefan lash extension to suit customers. Russian volume extensions are very finer, we have 0.05,0.07,0.10mm thickness and they are softer and natural, give you a very light weight. Russian volume lash extensions are much finer and lighter in weight. 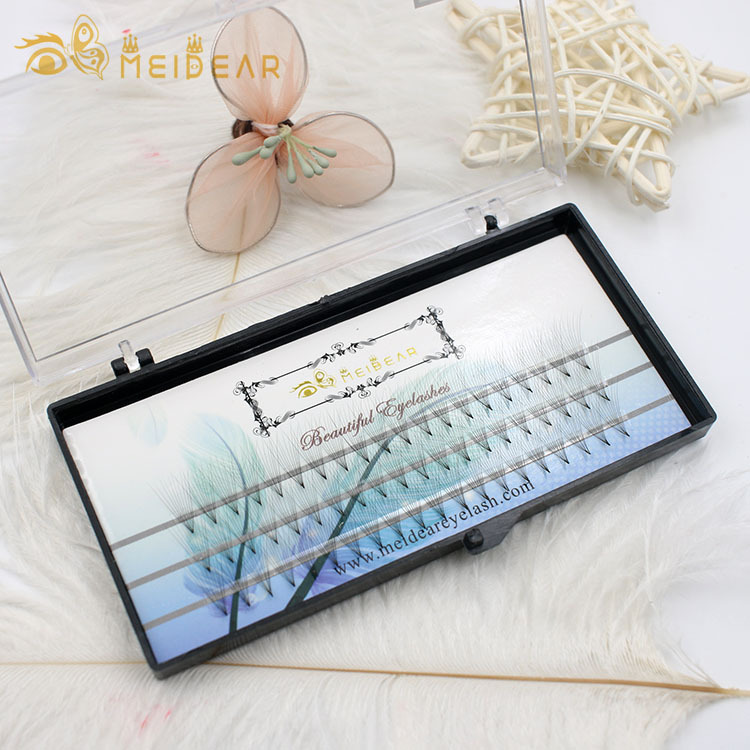 We have 2-20 fans,making your lashes have a very full and fluffy looking. Volume lashes are the best choice for those people who want their eyes have dramatic effect. Prefan volume lash extension does not heavy or damage the natural lashes. This latest technique promising the most results.